Open House 12/2/2018 2-4 pm. 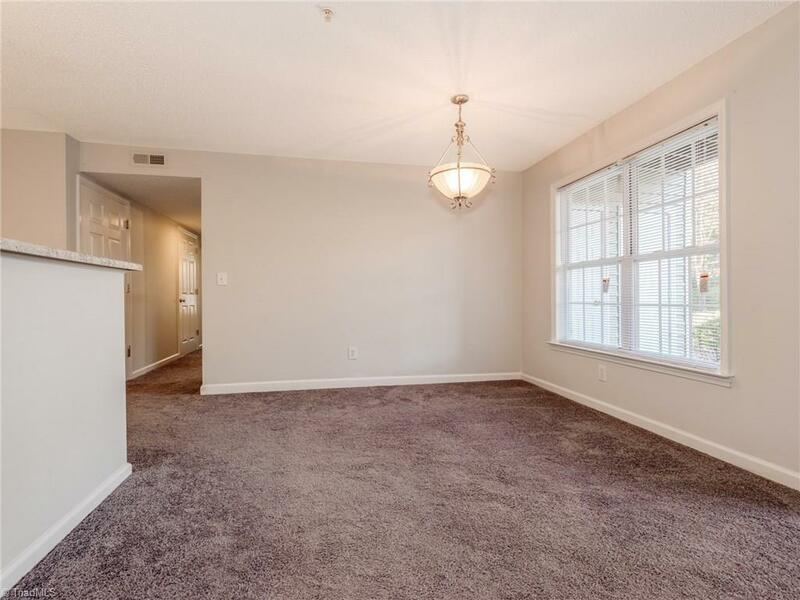 Beautifully updated main level condo. Owner has updated interior paint and carpets, Recent stainless appliances including Refrigerator, microwave, dishwasher and Slide in stove. Tile backsplash and recent countertops. Outside rear entrance and patio with outside storage closet. Great room includes gas logs, large picture window and blt-in bookcase. Move in for the holidays. Don't miss this one!! !